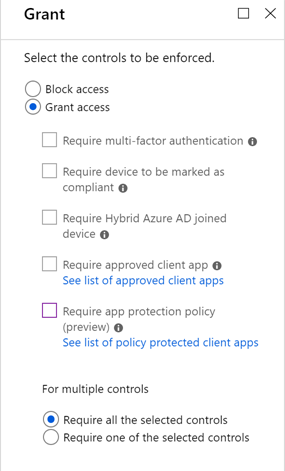 You can create custom controls in Conditional Access that redirect your users to a compatible service to satisfy further requirements outside of Azure Active Directory. 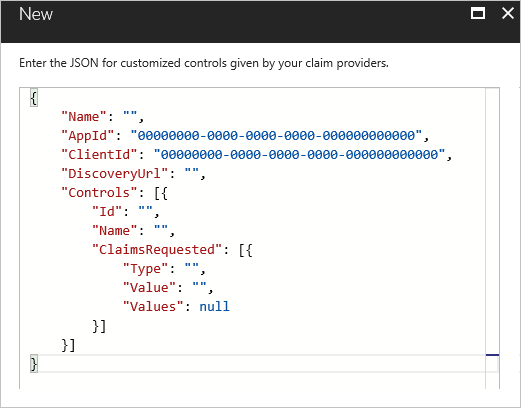 This allows you to use certain external multi-factor authentication and verification providers to enforce Conditional Access rules, or to build your own custom service. 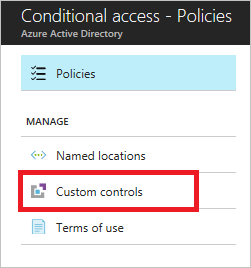 To satisfy this control, a user’s browser is redirected to the external service, performs any required authentication or validation activities, and is then redirected back to Azure Active Directory. 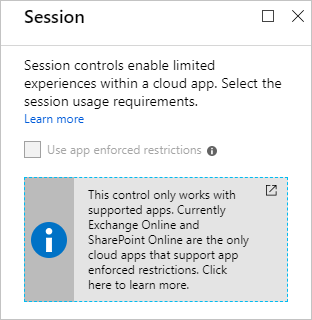 If the user was successfully authenticated or validated, the user continues in the Conditional Access flow.